Dan has fun at Birthday Party. Dan has fun at Birthday Party. 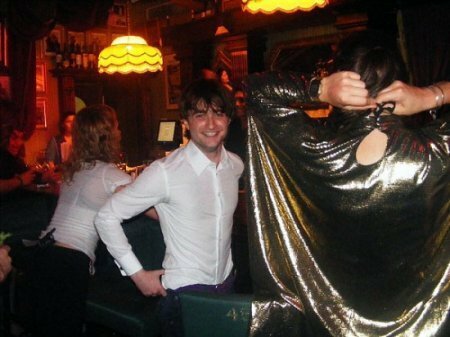 Wallpaper and background images in the Daniel Radcliffe club tagged: daniel radcliffe harry potter daniel radcliffe. dan and erin erpel, drake spotted kissing!!! !